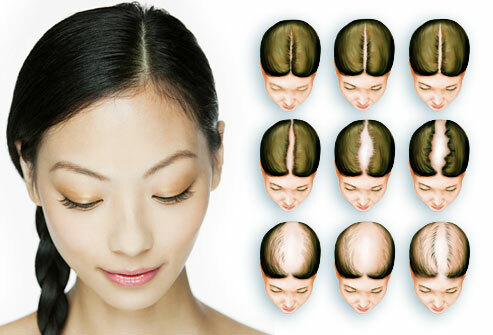 Baldness in women is a common concern. Here are 5 home remedies that can tackle this issue effectively! Have been finding too may stray hair strands on your pillow? Do you end up often clogging the shower drain after your wash your hair? Does the sight of hundreds of hair strands on your brush give you a fright? If any of these are happening too often, it may be an indication of excessive hair loss or baldness setting in. But before you panic, we offer a word or solace with many interesting home remedies for you to try. Try them out and you’ll be seeing a lot less of your hair on the floor. For this pack you will need olive oil, honey and cinnamon powder. This is a very effective mask to help treat baldness caused due to excessive hair loss. The olive oil nourishes the scalp, the honey moisturizes it and the cinnamon boosts hair growth. To prepare this mask, combine half a cup of warmed up olive oil with 2 teaspoons of honey and 1 teaspoon of cinnamon powder. Mix it all together and apply this mask on your hair for 20 minutes before washing it off with shampoo as usual. Use this remedy twice a week to start seeing distinct results. 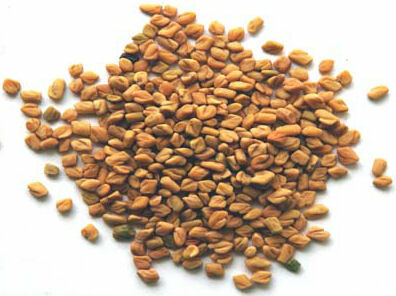 Fenugreek has been used since centuries to maintain long and luscious locks. The secret behind this is that fenugreek has hair growth boosting abilities. You can either mix fenugreek seeds with warm coconut oil and then apply this mix all over the scalp, or prepare a paste out of it to use as a hair pack. Just grind some fenugreek seeds and add a small amount of water to prepare a paste. Apply this all over the scalp, focusing on the bald patches and leave it on for an hour before washing it off. 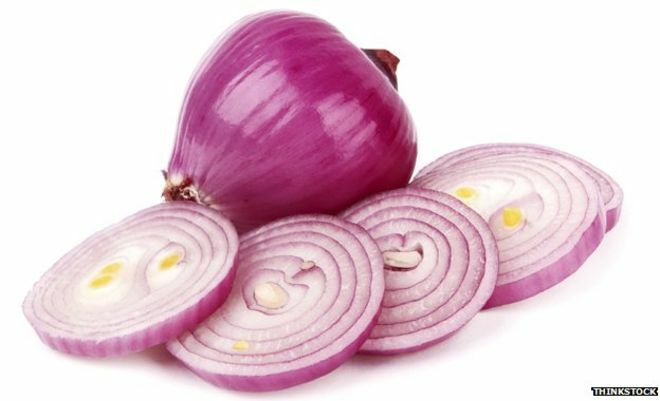 Onion is an excellent remedy to treat graying hair as well as to tackle the problem of hair loss. Onion is extremely beneficial for nourishing the scalp and for rapid hair growth due to its natural antioxidant compounds. You can either remove the juice from an onion and apply it directly on the scalp for a highly effective treatment for baldness, or mix some honey with the onion juice if you want to mask the smell. Both these options are very beneficial to stimulate the follicles and promote growth of thicker hair. 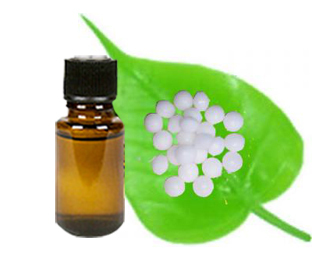 Camphor oil has been used in the Indian culture since centuries for various religious and beauty uses. If you are suffering from hair loss due to stress and anxiety, then this is one of the best remedies to try. Camphor oil has anti septic, anti inflammatory and anti fungal properties and the cooling effect of the oil acts as a natural relaxer which helps reduce stress and ease tension when massaged onto the scalp. This also stimulates blood circulation which boosts hair growth. Just add a few drops of camphor oil to coconut oil and massage it all over the scalp and wash it off after an hour or two. Follow this method thrice a week for best results. 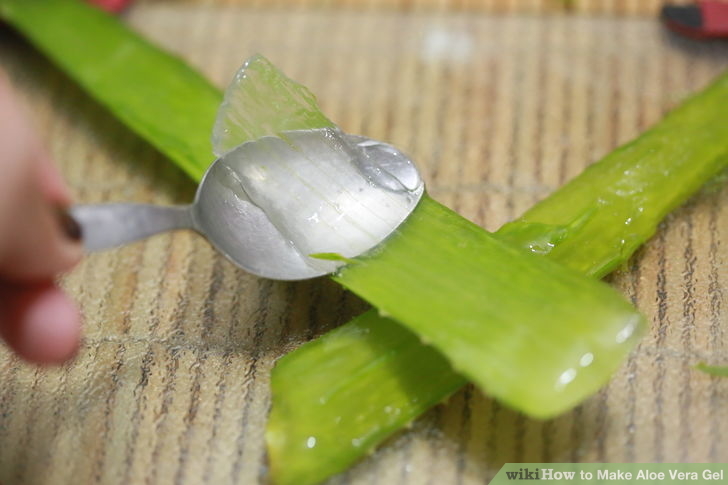 Try massaging your scalp with some cooling aloe vera gel to combat excessive hair fall. Aloe vera gel nourishes the follicles and roots and promotes growth of hair naturally. Follow this remedy once or twice a week and you’ll soon be showing off your locks.